A historic firehouse known as the Hanrahan Firehouse, is currently located on the property across the street from the Bald Hills Schoolhouse. That property is currently owned by a builder where a residential community will be constructed in the near future. 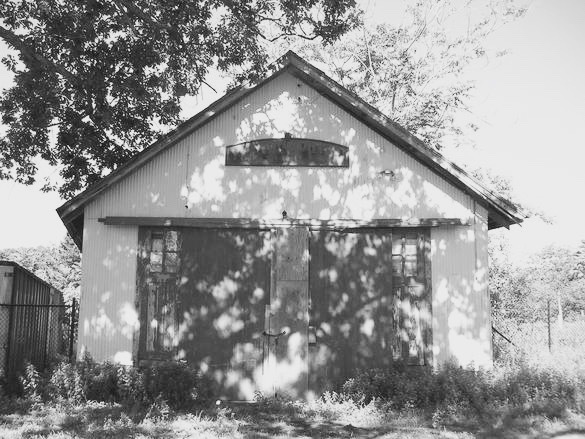 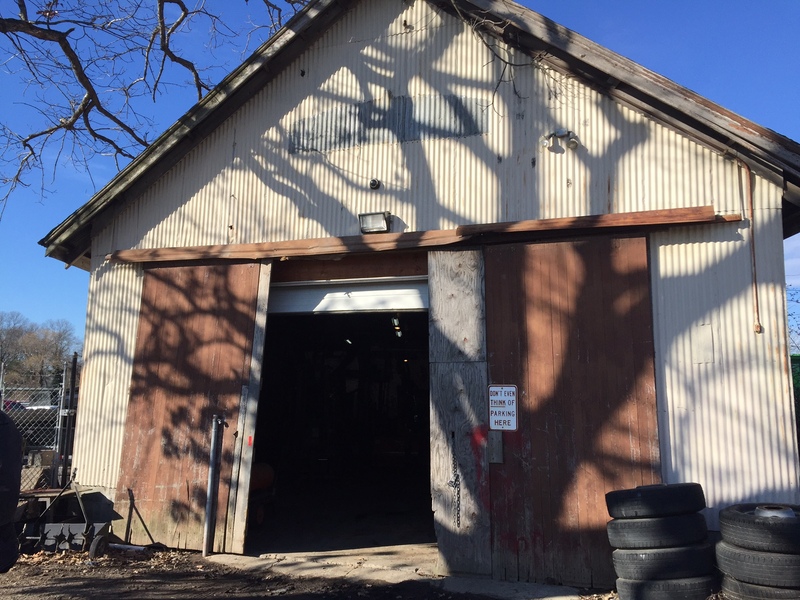 The Farmingville Historical Society is assessing whether they firehouse can be moved and utilized as a cultural center for the Farmingville community.